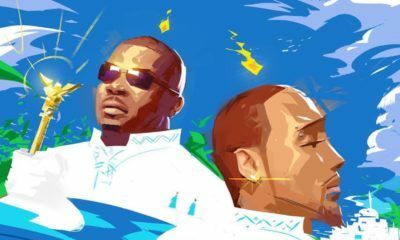 Don Jazzy reveals he co-produced & laid Vocals on Ne-Yo's New Single "Push Back"
Mavin Records boss and top Nigerian producer Don Jazzy has revealed that he collaborated with Stargate in producing American singer Ne-Yo‘s latest single Push Back which features Bebe Rexha and Stefflon Don. 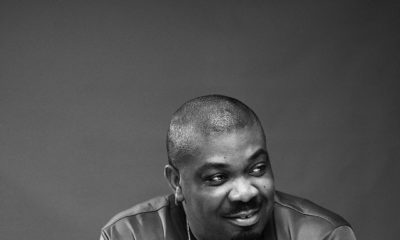 I didn’t hear Don Jazzy’s voice… that’s the only reason why I listened. ..
Nice jam, heard Don Jazzy’s voice for sure. 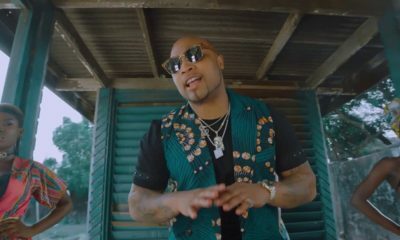 Its got Don Jazzy’s signature base and drums. Big ups! !